Sounds like something out of Queen’s Bohemian Rhapsody. It also reminds me of a similar argument about the death of classical music, one response to which is: as long as people play it and listen to it, it’s not dead. But, back to QR codes. What follows is a quick look at how I recently implemented a QR code on a mall kiosk display ad. Confession: this is not a best use case. I hate to admit that, but it’s true. This is more of a "let’s use a QR code as an option for users to respond and get more info, and we’ll see how it works" case. A smartphone to which users could phone or text, with an SMS autoresponder for off hours. 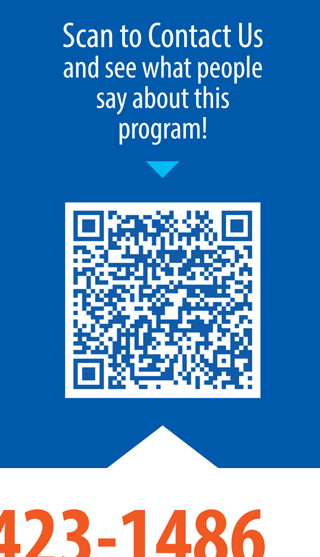 Initially, I was going to use the QR code specifically to facilitate emails, using the MATMSG protocol. However, after extensive testing across a number of different code readers on a number of different phones, it became apparent that support for MATMSG was quite variable and produced highly variable results. 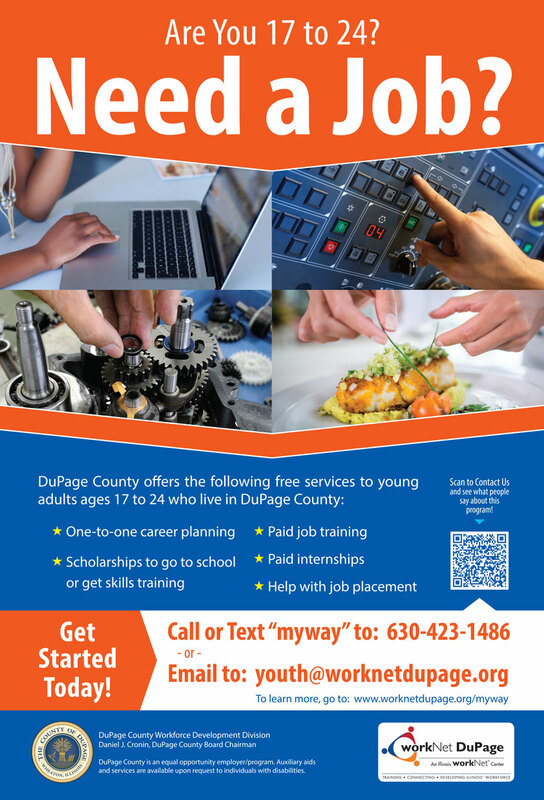 Therefore, I abandoned that approach in favor of using the QR code to send users to a special web page (see below for details) that would allow them to click to email or to call, and would provide additional information about the youth program. The encoded URL included Google Analytics campaign parameters, so traffic from the QR code could easily be identified. The "Email Us" button used a mailto link to create an email with a pre-populated subject line, and pre-populated body text that instructed people to simply hit Send and that our staff would follow up with them. For times when staff were not available to directly handle emails or texts, we created an out-of-office reply in Outlook, and we used an SMS auto response app on the smartphone. Both messages indicated our inability to reply at the moment, but that we would follow up as soon as possible. 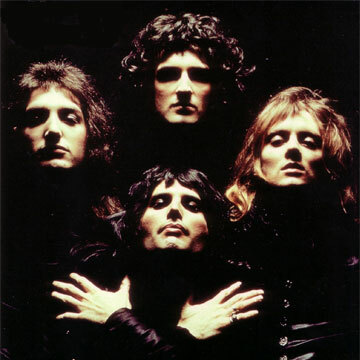 So, I’ve again quoted Bohemian Rhapsody because…well, mainly just because. The point is that the mall ad has only just started running, so there’s no way to determine the success or failure of the QR code. Honestly, my expectations are modest and I hope to be pleasantly surprised by the results. But, if we get one scan of the code every day, and that translates into one lead per week, that would total 365 leads and I’m prepared to call that a success, given the minimal time invested in implementing the QR code. This entry was posted in Analytics / Metrics, Marketing and tagged Google Analytics, Inbound Marketing, QR code on November 28, 2015 by Administrator.